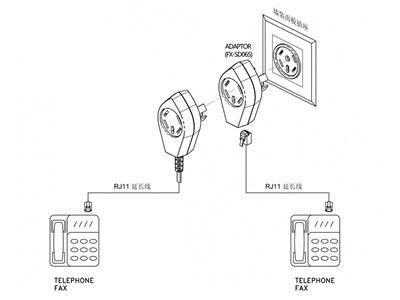 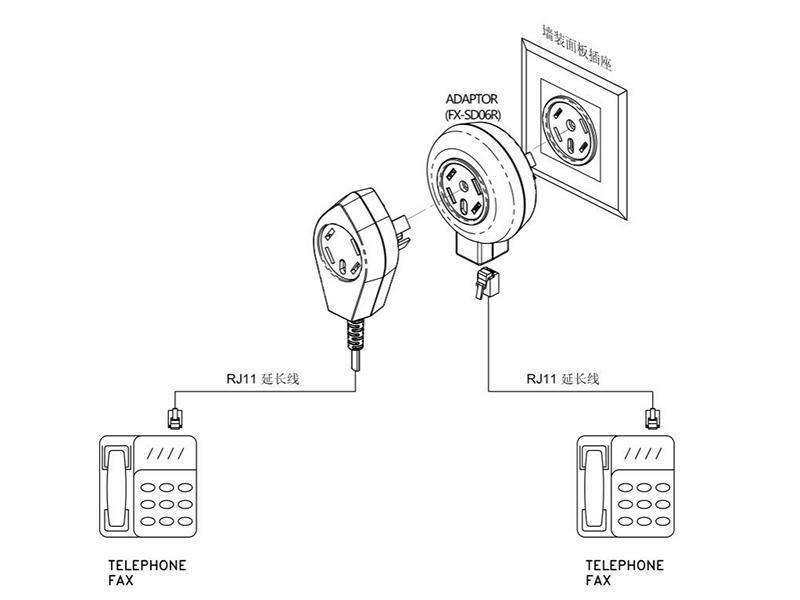 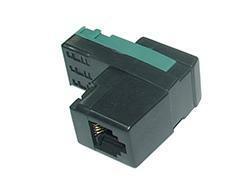 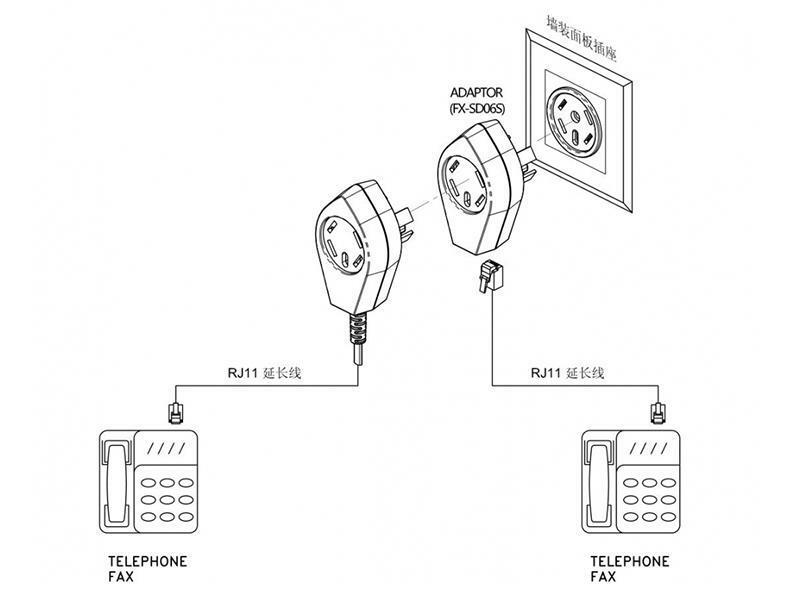 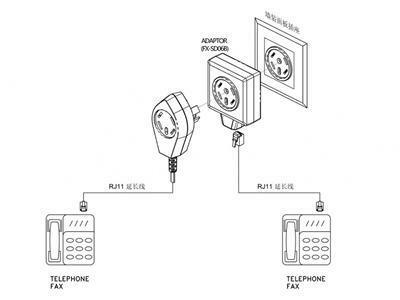 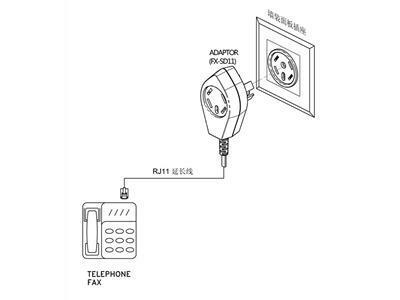 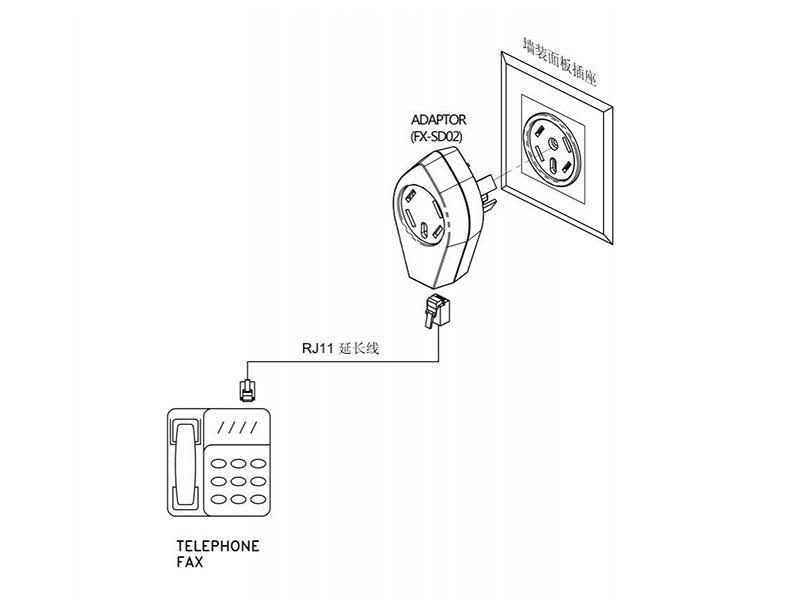 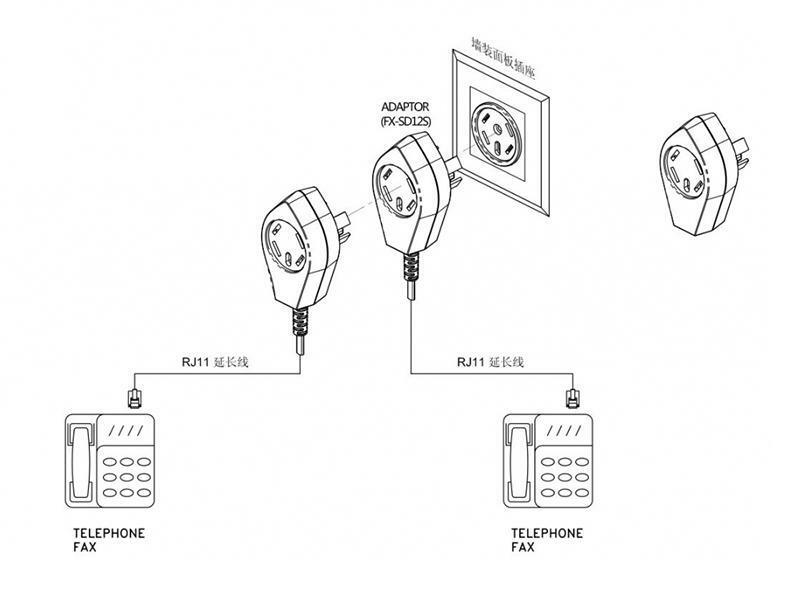 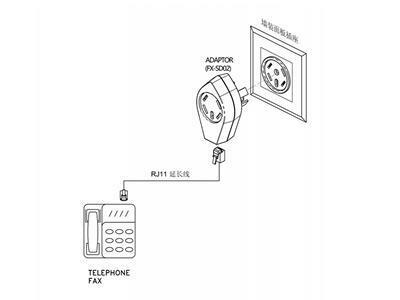 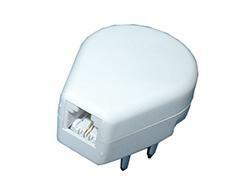 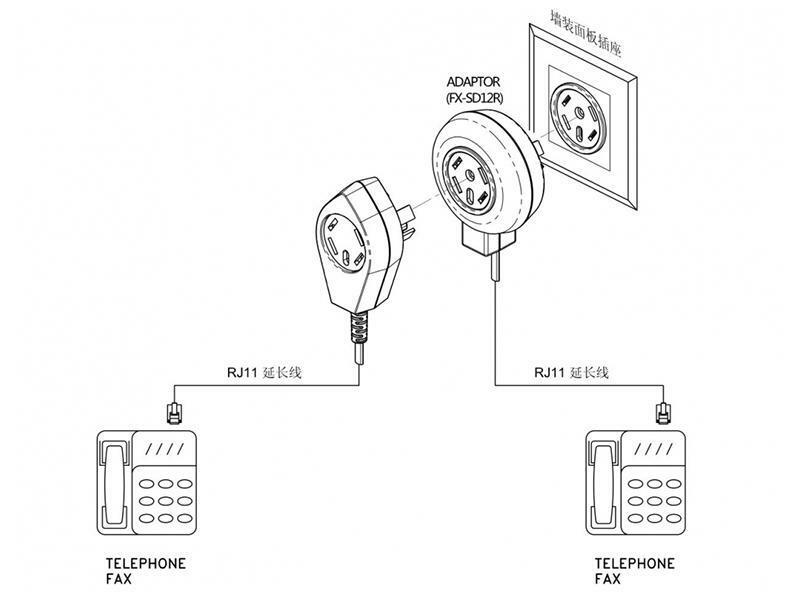 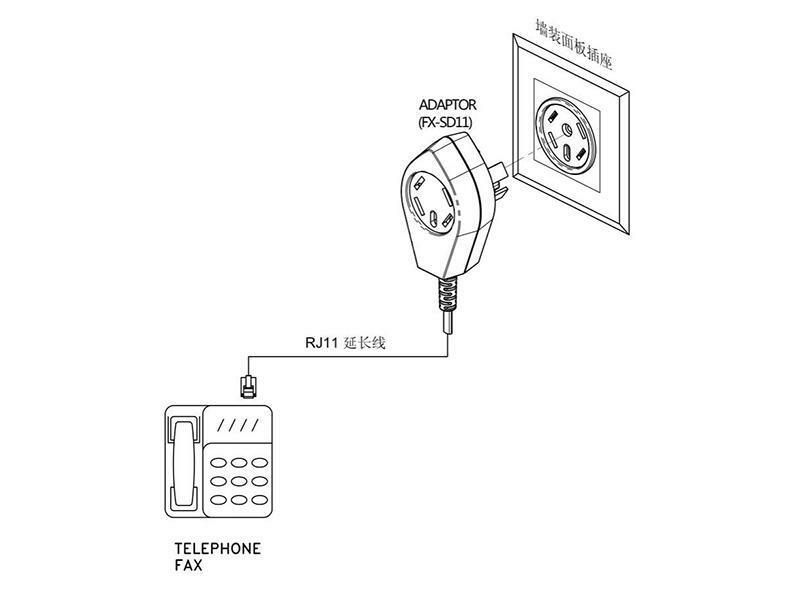 The telephone accessory, switching the Swedish plug to the American (RJ11/RJ12) receptacle, adapts to the connection of phones, fax machines and telecoms equipment. 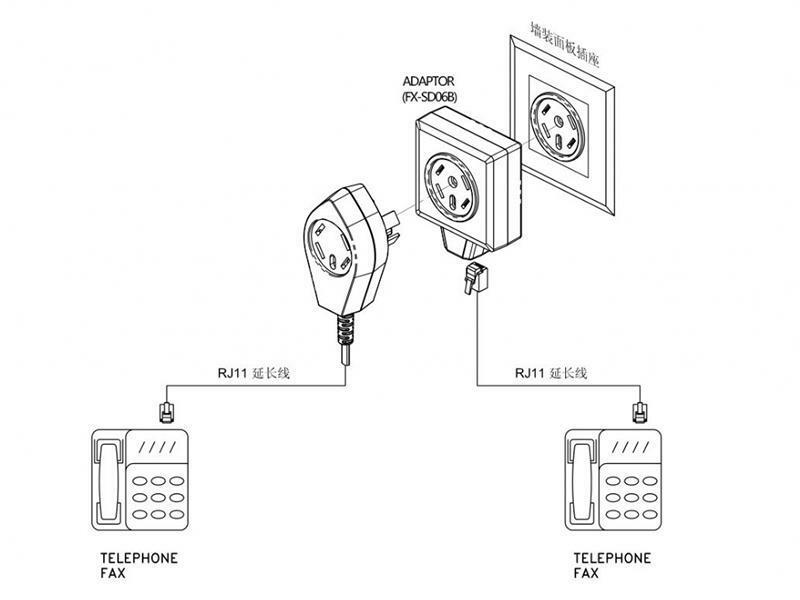 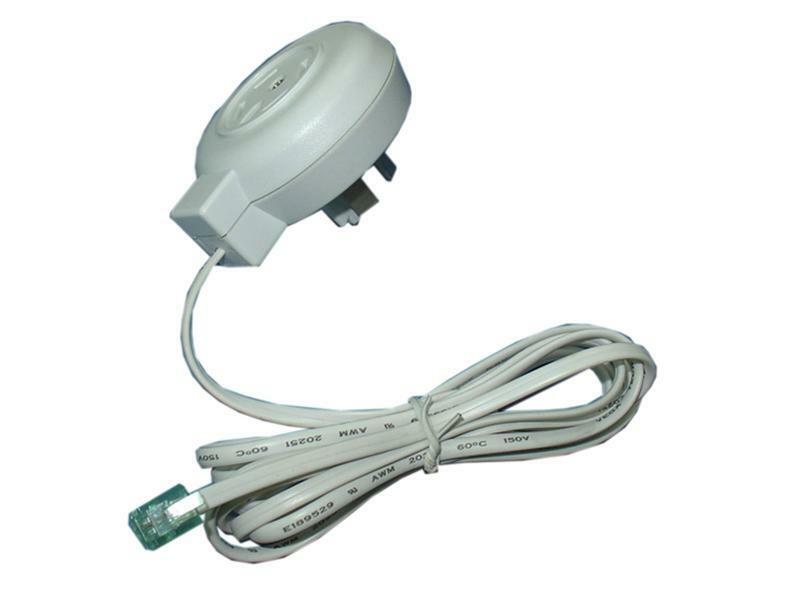 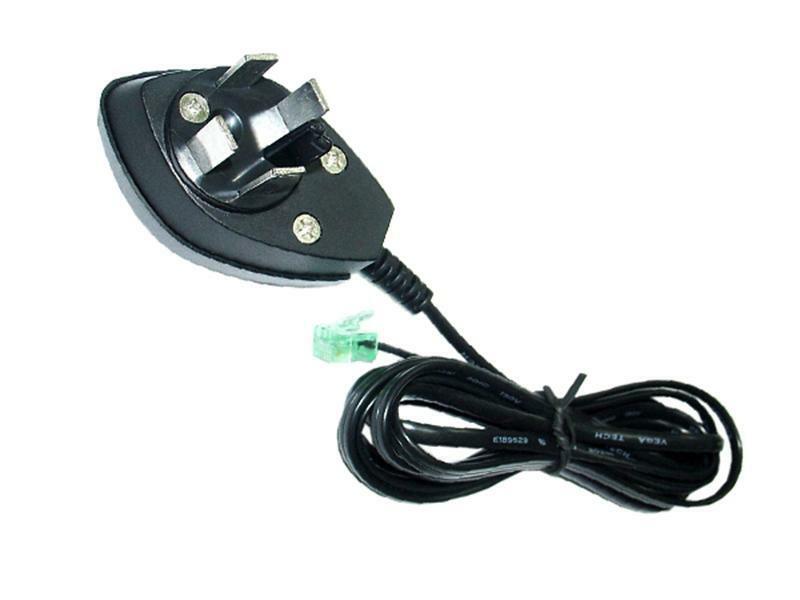 The network accessory, switching the Swedish plug to the American (RJ11/RJ12) jack, hence adapts to the communication connection of phones, fax machines and communication device. 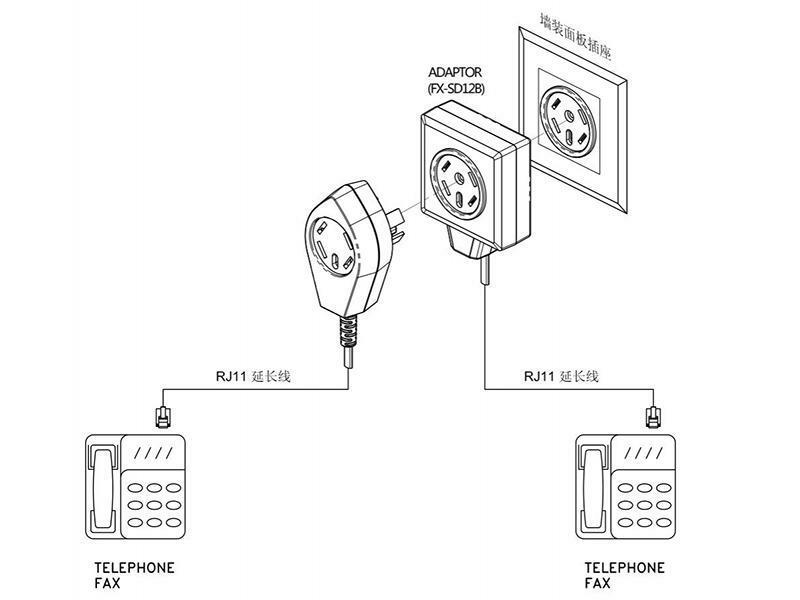 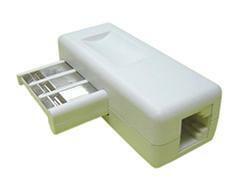 * Insert the plug of your adapter into the wall socket panel. 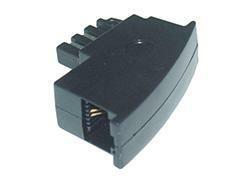 The telephone accessory switches the Swedish plug to the American (RJ11/RJ12) plug, which can directly connect phones, fax machines and other communication devices. 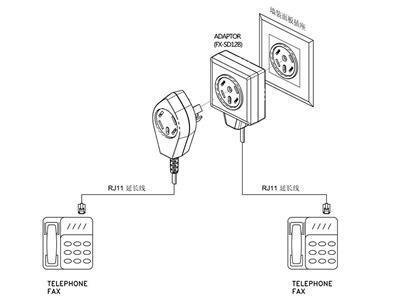 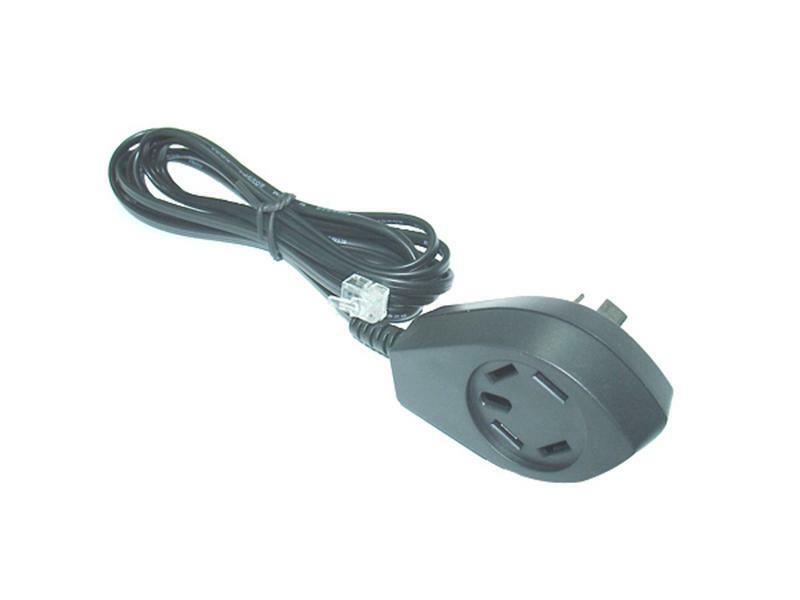 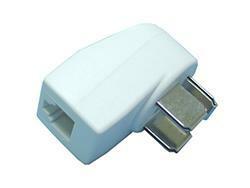 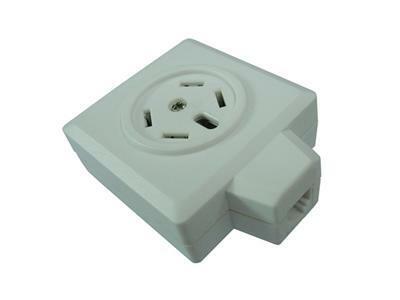 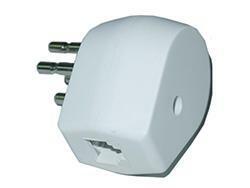 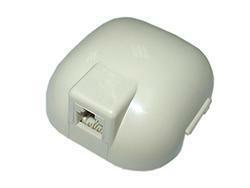 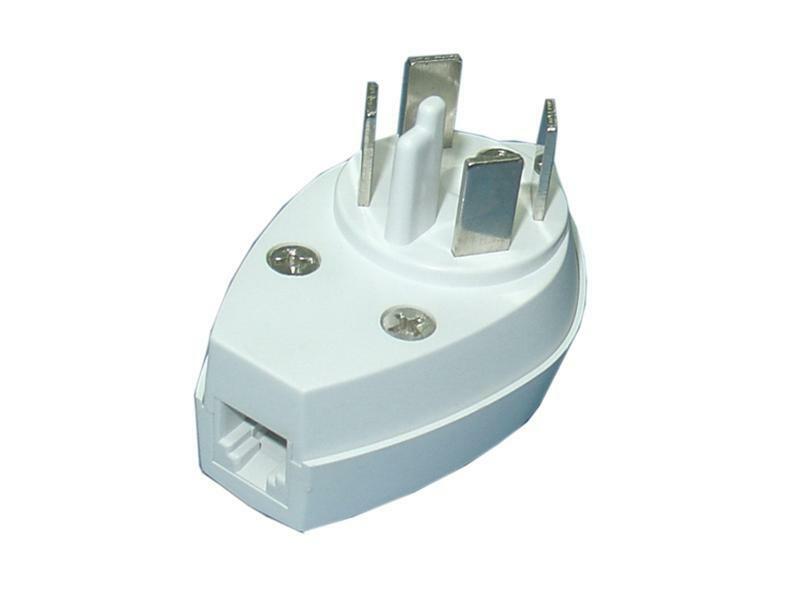 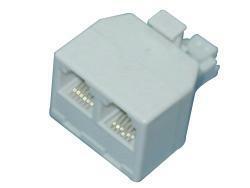 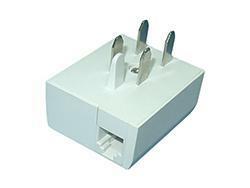 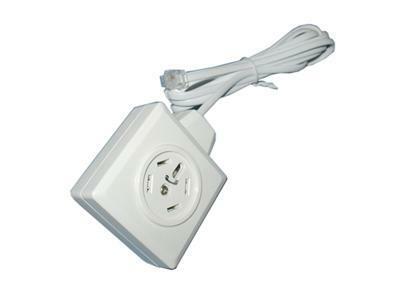 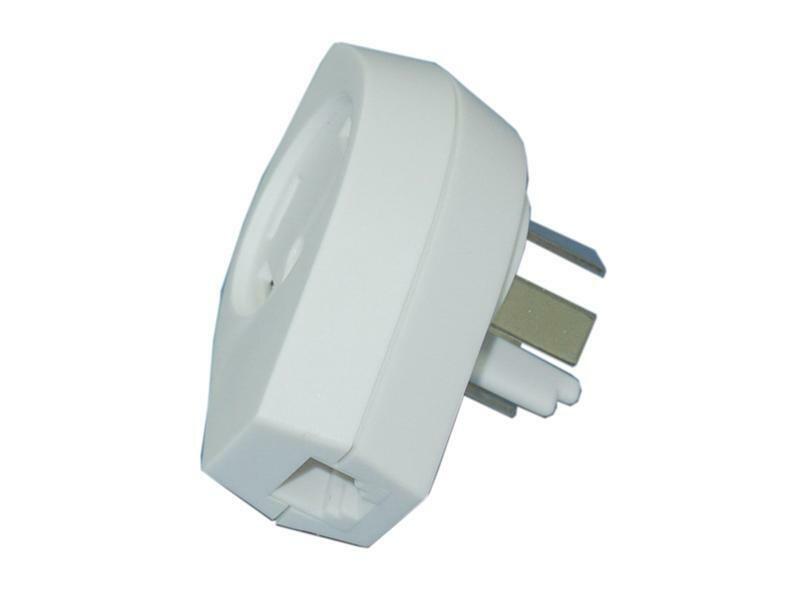 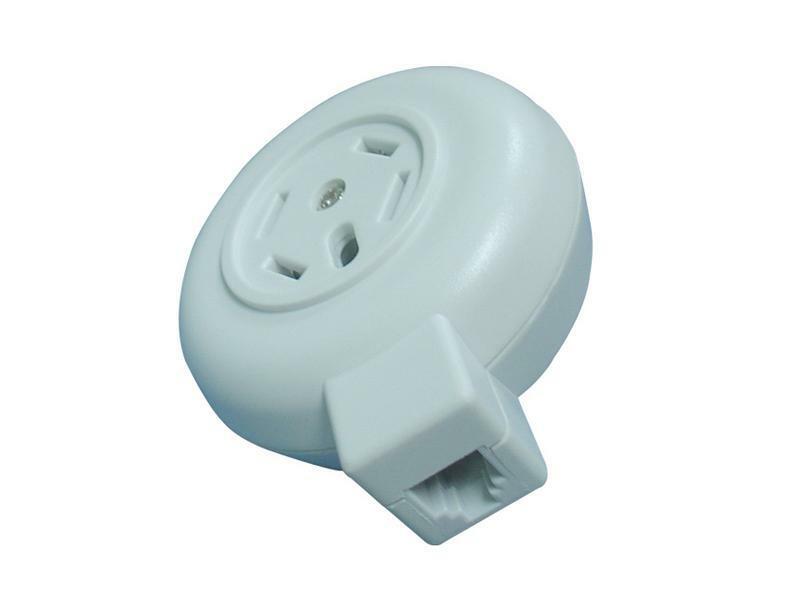 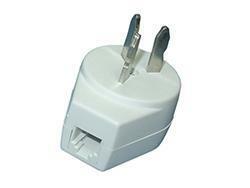 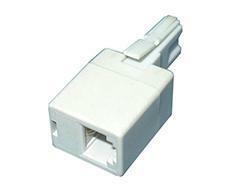 The telephone socket adapter switches the Swedish plug to the US (RJ11/RJ12) plug, which can directly connect phones, fax machines and other communication devices. In the meantime, other Swedish phone plugs can be inserted to the female jack of the adapter.